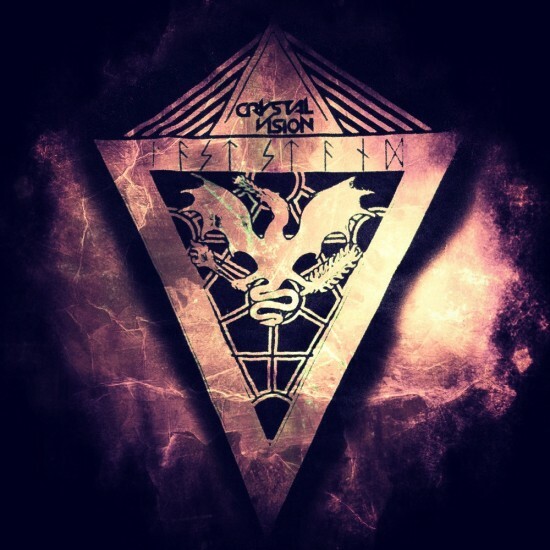 Out of the mist comes Crystal Vision‘s new single, pharmacy Last Stand, purchase with remixes by Rule of Eight, prostate The Hi-Yahs & Protohype! Get it for free! Philthy Animal! 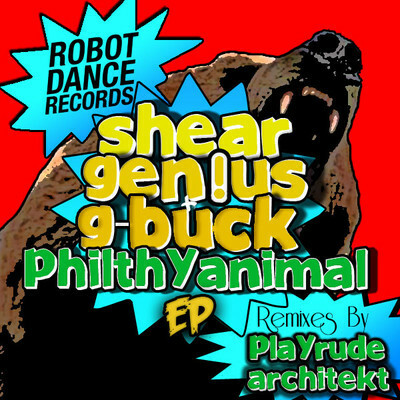 Complete with remixes from Architekt & PlayRude, this EP is sure to lead the charge into your summer dance-a-thon!